Here at our hotel in Eau Claire, WI, your options are endless. We can make your stay away from home feel like you never left. With 72 spacious and comfortably affordable rooms and whirlpool suites, we are the areas only full service hotel. You can relax in our indoor pool or take advantage of our Fitness Center, dine in the delicious 29 Pines Family Restaurant, order room service, or access wireless Internet from your hotel room. Visit our on site hair salon or pick up a snack and fuel up for your next destination at our Cenex Convenience Store. 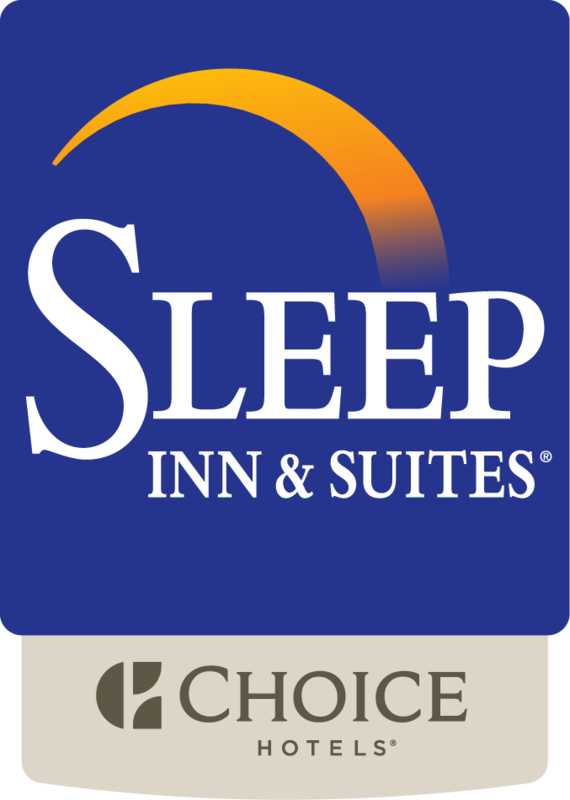 The Sleep Inn & Suites Conference Center is owned by the Eau Claire Hotel Group LLC and operated by River Country Co-Op in Chippewa Falls Wisconsin. 29 Pines Family Restaurant, Trend Setters Hair Salon, and the Eau Claire Travel Center is owned and operated by River Country Co-Op in Chippewa Falls Wisconsin.